Everyone knows that the Long Island Medium, Lindsay Lohan and Billy Joel are from Long Island. As for the Long Island Iced Tea -- yeah, sure, you don't have to be from these parts to have ordered one. But only locals know the true secrets of our home region. For instance, our wine country might not be all that well known outside New York, but it should be. Our amusement parks might be easy to drive right past, but they're worth a stop. As for our mass transit, well, we're glad if it's on or close to schedule. Here are Long Island's secrets. If you didn't grow up on Long Island, you might not understand our devotion to local delis. Even though you can certainly get a decent sandwich and a cup of coffee elsewhere, delis are a Long Island staple, and the perfect place to pick up freshly-baked pastries, cold cuts, and some of the best hot food around. Just talking about it makes us want to get a pastrami on rye, with some cole slaw on the side. Unless you're lucky enough to live somewhere like Huntington or Patchogue Village, you'll definitely need a set of wheels (or ready access to an Uber) if you want to get anywhere on Long Island. Sure, you can ride the bus in a pinch, but having your own car is a necessity, especially on the East End. Home to Montauk and the Hamptons, the South Fork is undoubtedly the more famous fork. But to some, the quieter, less ostentatious North Fork is the clear preference, especially for those who prefer an afternoon of wine tasting to soaking up the sun on the beach. When we tell someone from out of state that we're from New York, they typically assume we mean Manhattan. But true Long Islanders know that there is a staunch difference between NYC and the rest of the state. And that difference becomes even more apparent once you get into eastern Suffolk County, where the site of horses, deer and wild turkeys is not uncommon. Our bagels are the best. Period. Everyone else outside of New York may think their bagels are just fine, but Long Islanders know that our bagels are second to none. Our recipe simply cannot be duplicated. There are plenty of great places to get a bite to eat on Long Island, but nothing, and we mean nothing, beats a late-night burger or breakfast platter at one of the 24-hour diners. With menus that are sure to satisfy everyone and prices you just can't beat, diners are the place to be for any true Long Island foodie. The photo is from Feb. 2, 2016. Whether you're cruising to Robert Moses this summer or heading to Harbes Farm in Mattituck come fall, don't leave your house at 10 a.m. and expect smooth sailing. Wherever you live, you can always anticipate even just a hint of bumper-to-bumper traffic if you don't leave early enough. 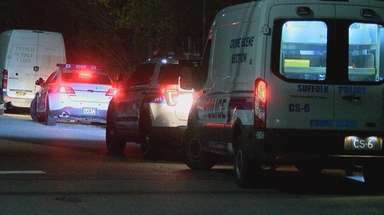 There's a playful, but fierce, rivalry between folks from Nassau and folks from Suffolk. Ask any group of native Long Islanders which county is better and you will likely get caught in the middle of a heated debate. For example, folks from Nassau might jokingly claim that everyone from Suffolk has a pet horse or chicken, while those from Suffolk complain about everyone from Nassau being a lousy driver. The truth is that both counties are great -- in their own unique ways. Most Long Island baristas will know the drill when you order your morning brew "light and sweet" or "dark, one sugar." In other parts of the country, it's not that simple. According to Newsday.com reader Geraldine Merola, you may even be met with puzzled stares or a follow-up question: "Do you mean you want cream?" Merola says. "It's just painful." OK, we know Long Islanders can go a little crazy on weddings, but some LI proms have given high-end nuptials a run for their money. Check out the "Cirque du Soleil"-like Paul D. Schreiber High School's senior prom for Port Washington students, pictured, at Castle Gould at Sands Point Preserve in 2015. Port Jefferson parents have turned the Earl L. Vandermeulen High School's gym into paradises channeling Willy Wonka and the Rock 'n' Roll Hall of Fame. 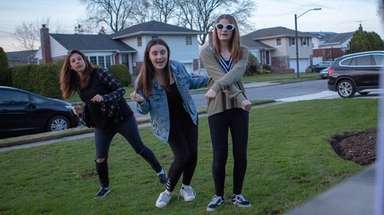 In East Setauket, Ward Melville High School offered up an elaborate "Aladdin" prom entrance in 2016, and Lynbrook lets its high school close down Main Street each year for a prom parade. LI proms don't mess around! We've got Bay Shore, Bayport, Bayville, Farmingville, Farmingdale, a whole bunch of Islips and Roslyns and a lot more where that came from. The Long Island Expressway might be the most direct way to get from the East End into Manhattan, but don't expect to be going anywhere fast, especially during rush hour. A typical trip on this superhighway is likely to turn into a slow crawl -- unless you happen to be in the HOV lane, that is. 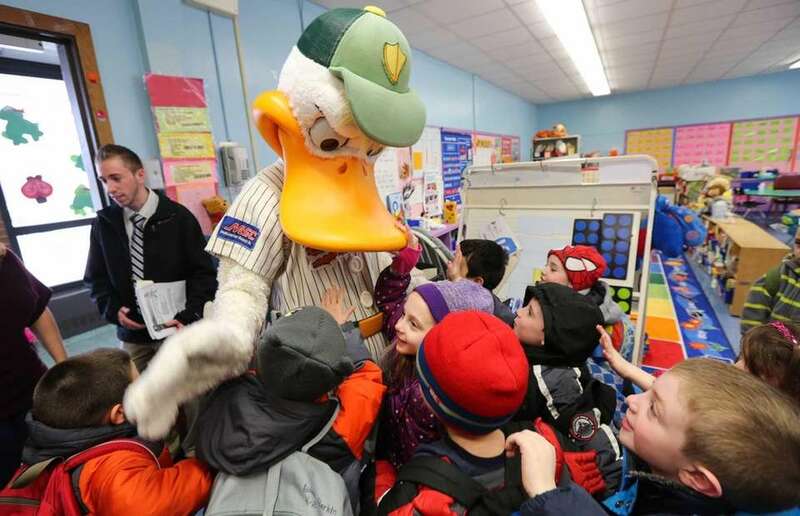 Not only do we have a Big Duck nesting in Flanders, but we also have a baseball team, the Long Island Ducks, with a loudmouthed mascot named QuackerJack to match. 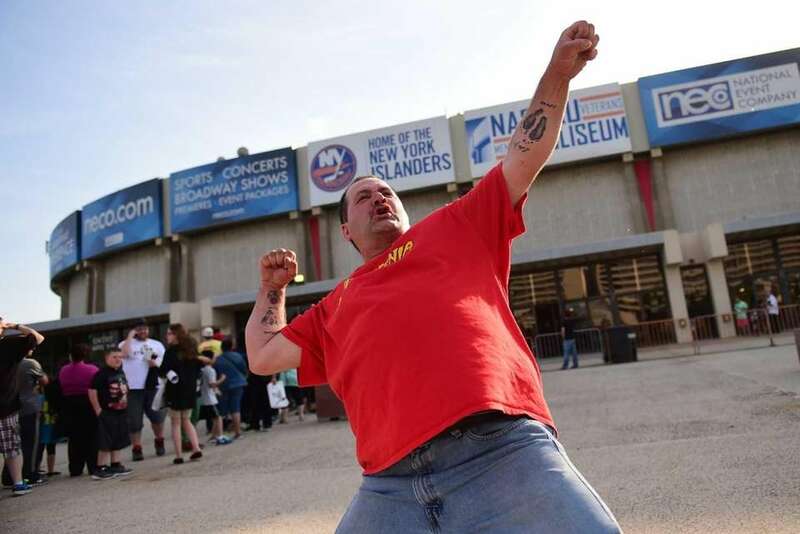 Whether you were guzzling beer at concerts, chanting "Let's go Islanders!" or "Hulking Up" for another WWE show, it was a rite of passage to spend quality time at the no-frills arena known as "The Barn." We can only hope the refurbished version retains the same mystique. Photo Credit: Newsday / J. Conrad Williams, Jr.
Real Long Islanders know how to time their travel plans to avoid changing at Jamaica. Otherwise, we may doom ourselves to running up the stairs, down the stairs, back up the stairs, finding out the signs are wrong, and missing our connection. Summer doesn't hit its stride until Long Islanders plop down on the beach, cheeks rosy from a day spent in the sun, and sit dazzled by fireworks on the Fourth of July. However, the days of DIY fireworks are long gone for Long Islanders, who now have to leave the pyrotechnics to the professionals. But we are still allowed to light sparklers, thanks to a recent New York law, and we glow with pride at every Fireworks by Grucci show. Using the LIRR to travel anywhere east of New York City is easy -- the trains go all the way to Greenport on the North Fork and to Montauk on the South Fork. On the other hand, Long Islanders know taking a train between points north and south is really hard. Example: the Smithtown and Ronkonkoma LIRR stations are located only eight miles apart, but to travel by train from one to the other, you would need to transfer at Hicksville, a 48 mile trip. In other words, going from shore to shore requires a ride, be it taxi, bus or your own car. Googling for places to surf in the U.S.A. will point you toward beaches in the Pacific Ocean, but locals know surfing on Long Island is the real deal. Whether it be Ditch Plains, Gilgo Beach in Babylon or Lido Beach, anyone looking to hang 10 need look no further than the Atlantic Ocean waves that crash our way. 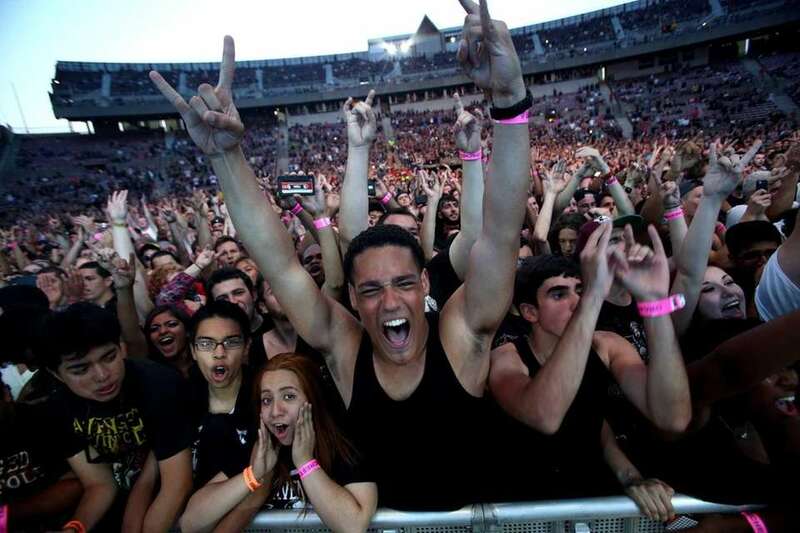 Just as seeing a concert at Jones Beach is a rite of passage, so is making the heartbreaking decision to leave before the grand finale. 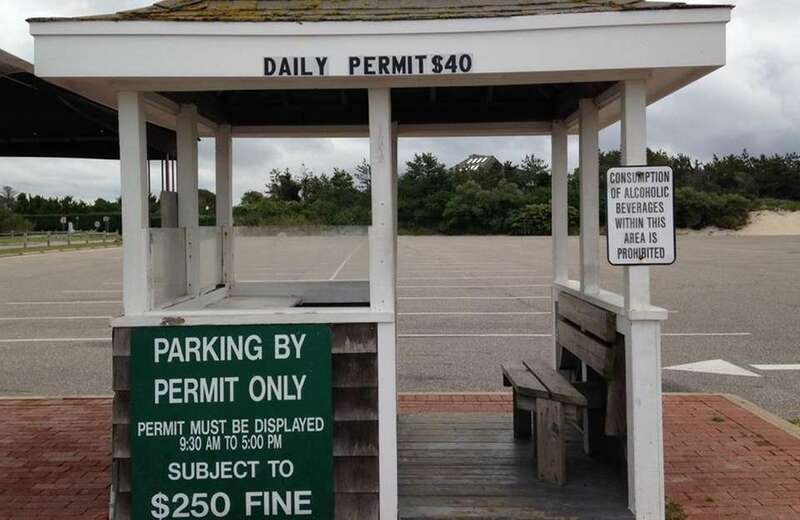 Long Islanders know that if we want to get out of the parking lot alive, we have to leave well before the last number. If we wait, we're stuck in a sea of other concertgoers all clamoring to escape Field 5 through a handful of lanes. 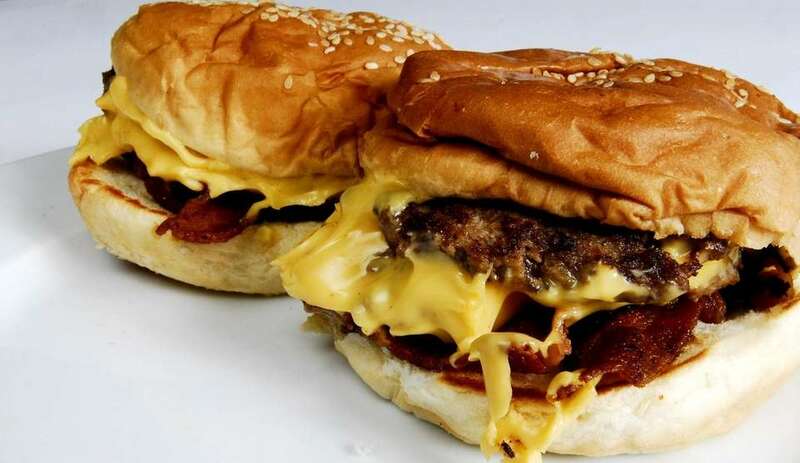 Long Islanders have several burger options available at all times, from fast food to diners, from gourmet burger stops to backyard barbecues. Ketchup, cheese, lettuce, onions, tomatoes...just about anything works on a burger. Outside of LI and NYC, most restaurants put mustard on burgers, but we do NOT. It's always a challenge to remember when traveling and dining out to tell your server "No mustard on that burger." His solo debut album was titled "Cold Spring Harbor." "The Downeaster Alexa" is about Oyster Bay fisherman. 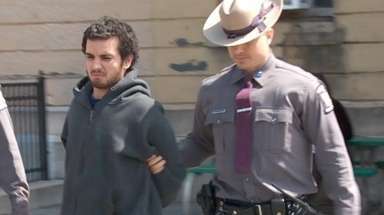 He's from Hicksville. He lives in the Hamptons. Face it world, Billy Joel is our guy. So many of us are either originally from the city, or our families are from the city...it's hard for some people to imagine that a lot of Long Islanders love country music. If you're local and looking to line dance, just check around, as there are plenty of country nights and events held regularly throughout Nassau and Suffolk counties. And if you're on the East End, there's a good chance MyCountry 96.1 is on your dial. Walkin.' Talkin.' Ridin.' Eatin.' Etc. 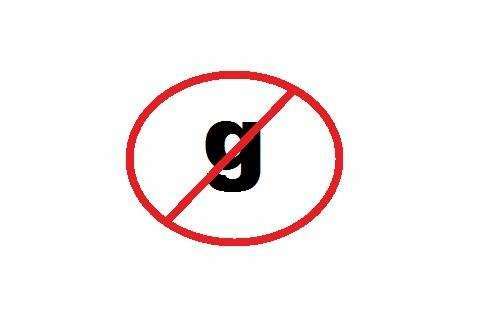 We tend to lose our "G's" when we talk. However, that thing where we say "Lawn Guyland?" Does anybody really say that? A lot of Long Islanders actually think we don't. You know that Montauk Point and its lighthouse are a must-see even if it is just for a weekend getaway with friends and family. 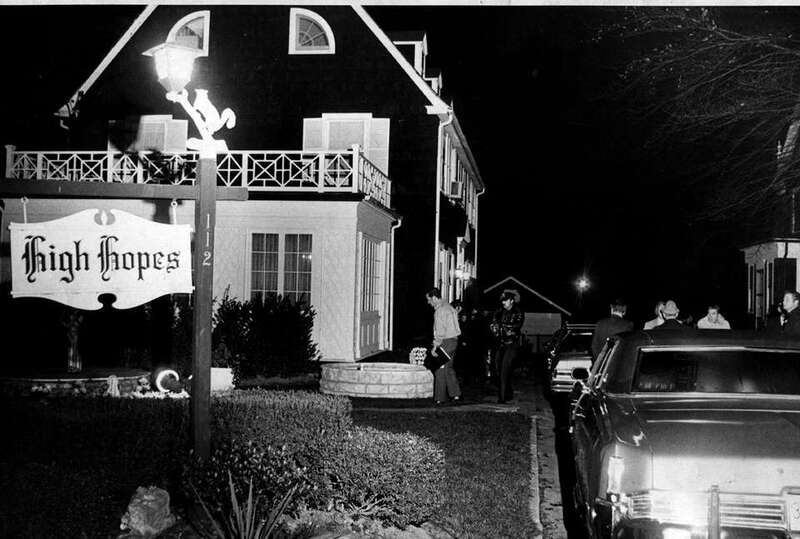 At some point you have ventured out with your friends to find the Amityville Horror House during October. Whether or not you were brave enough to stop the car is another question. At some point between elementary and high school one of your field trips was to the Old Bethpage Village Restoration. When you're hungry at midnight there is no debate as to where you are going to go. The choice always has been and always will be a diner. People live in Connecticut, in Queens, in New Jersey or in Philadelphia. They live ON Long Island. If you're trying to fit in, don't say something silly like "It's nice to hang out here in Long Island." Day trippers to Southampton Village know Coopers Beach, one of Long Island's stunning beaches. The cost to visit the spot is a not-so-affordable $40. But any area expert knows it's not hard to avoid paying the fee. Just go before 9:30 a.m. or after 5 p.m. Trust us, it's worth checking out. A wine store should have a Long Island section, like this one at Hampton Bays Wines & Spirits. If it doesn't, the shop is probably off the Island. 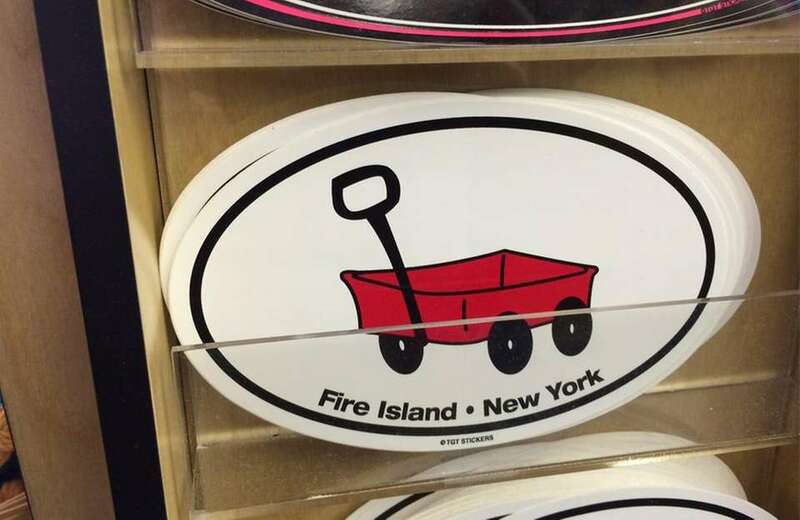 It's a red wagon and it's Fire Island. If you don't understand, we strongly suggest taking a ferry ride to Ocean Beach. You're welcome. Lacrosse is a major sport. If you're driving around and don't see kids playing lacrosse, chances are you've left Long Island. If a Long Island Rail Road train is running 5 minutes and 59 seconds late, it's still on time. Repeat after us: Patchogue, Montauk, Manhasset, Hauppauge, Mineola, Amagansett, Cutchogue, Copiague and Ronkonkoma. Didn't trip over any of those names? Alright, you're from Long Island. Extra credit if you knew this picture was taken in downtown Patchogue. 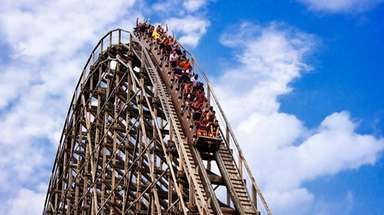 You know that the coolest amusement park in the world is on Route 110, and it's squeezed in between a bank and a small strip mall. The best apple picking in New York is at Lewin Farms in Wading River. Never mind that while New York is the second-largest apple-producing state in the country, none of its six main regions is on Long Island. 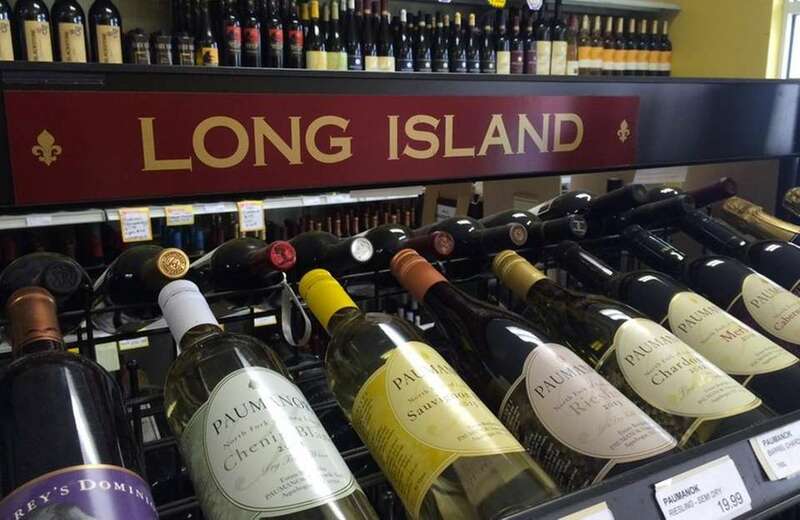 It's not a Long Island liquor store unless East End wines are featured in a designated area. Yes, Brooklyn is on Long Island, but it's not Long Island. It's the city - and it can't be both. 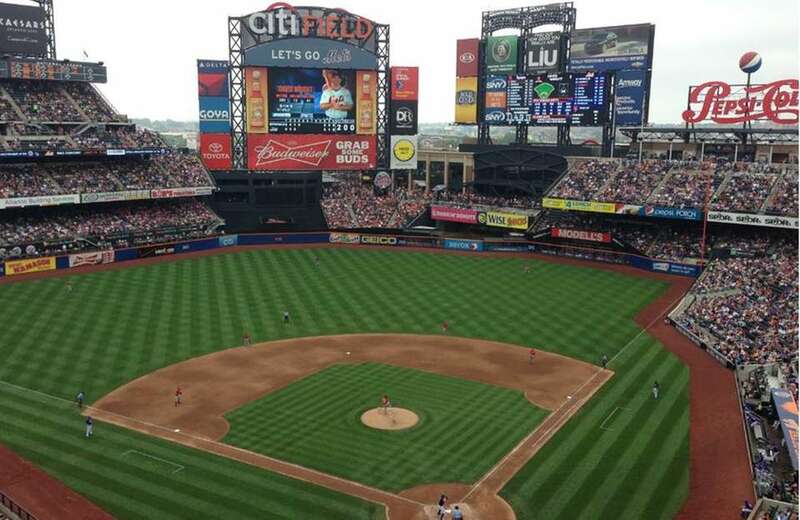 Taking the Long Island Rail Road to Citi Field means driving along the Port Washington line station first, because no one wants to transfer in Woodside. Clubbing when you’re over 40? Absolutely! For most of the country, nightclubs are dominated by the under-30 set. However, Long Islanders pretty much never stop going out to dance and socialize. 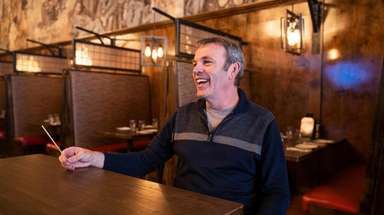 Most LI club owners will tell you that the "mature" crowd is big business, and that makes sense as lots of those over-40 Long Islanders may cut loose at night, but during the day work and raise families. LI DJs know: you have to have those classic songs ready to play for these grown-up party people. Wait. Where are you from? Long Island has hamlets, villages, towns, unincorporated areas, two counties and more than 120 school districts. If you're not from Long Island, none of this will make any sense to you. You know that King Kullen is America's first supermarket and you've passed along that fact to someone as a source of Long Island pride. 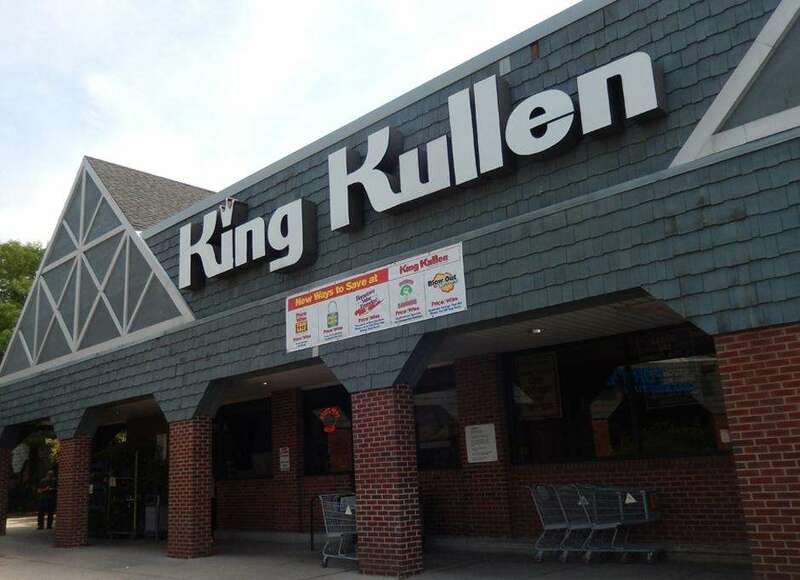 By the way, that first King Kullen was in Queens. 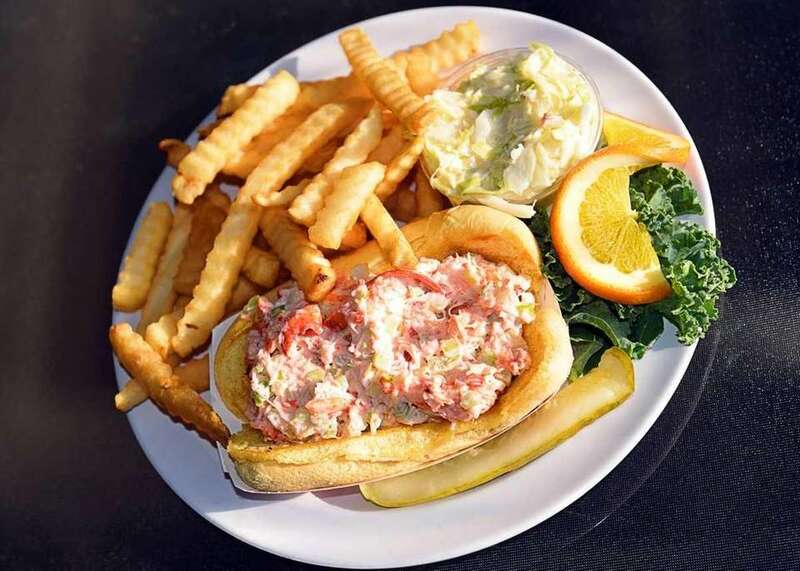 A lobster roll is lobster meat soaked in butter on a heated hot dog bun. Period. Don't present it otherwise. It's the Long Island Rail Road, not railroad. You're not sure why it's two words, but you know that it is. Heroes save lives. They're also edible. The long-form sandwich is called a grinder in Connecticut, a hoagie in Philadelphia and a sub elsewhere, but on Long Island, it's a hero. 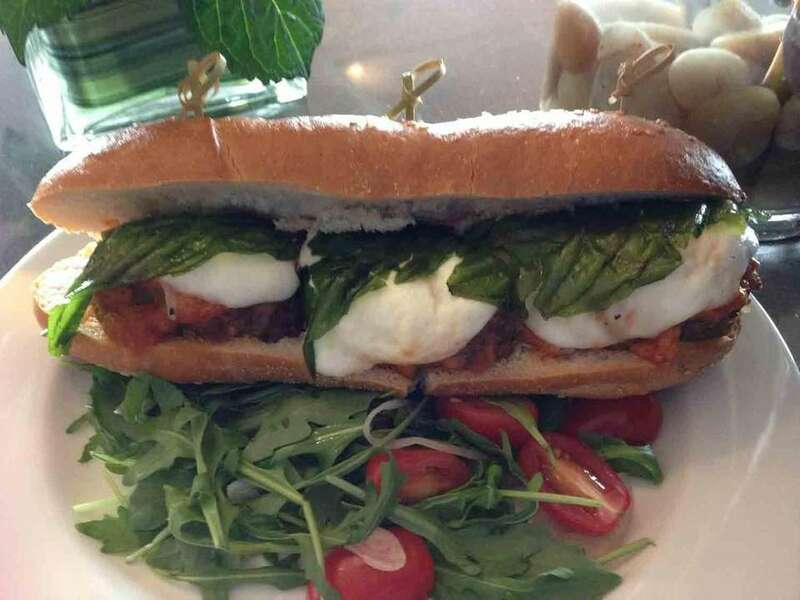 Batman, chicken parm on a long roll, what's the difference? Buying a hot dog from a roadside truck is a completely normal lunch experience. 72 facts you didn't know about Long IslandLittle-known facts about the Montauk Lighthouse, 7-11, Billy Joel and other iconic people and places of Long Island. 103 signs you're from NassauNassau and Suffolk counties have distinct identities, and the people who live in each area have special knowledge that ties them to their counties. Send your suggestions to josh.stewart@newsday.com. 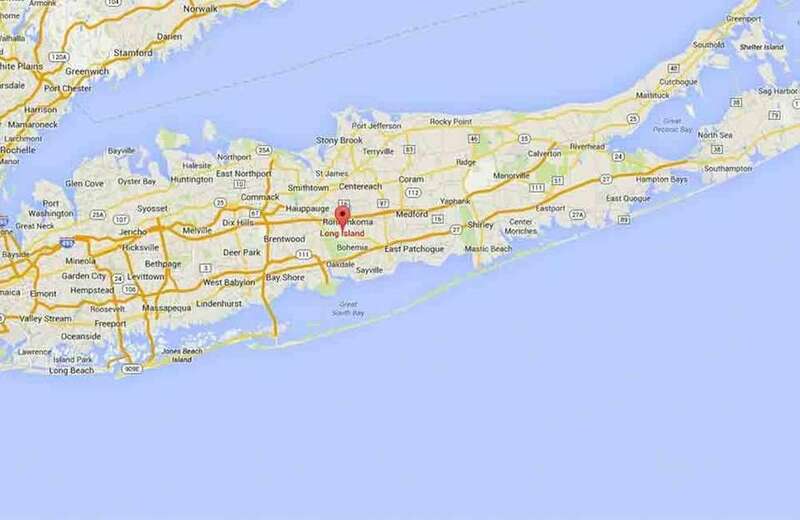 107 signs you're from SuffolkIf you're from Suffolk, you know how to pronounce Ronkonkoma, Hauppauge, Islandia, Copiague and Patchogue.